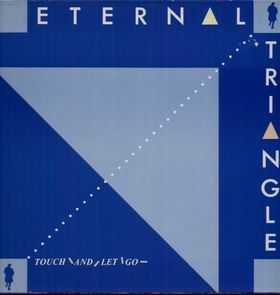 Eternal Triangle was an English New Wave band, which included Steve Skolnik, who was previously keyboardist in Fischer-Z. They released a few singles and an album, Touch & Let Go. the link is dead... please reupload its a great album. Hi, this album can re-up please? thank you.